John Sletten, a carpenter from Montana, began a partnership with an accountant and formed Kleppe Sletten Construction. 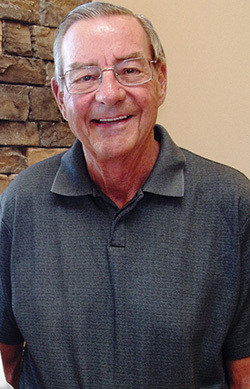 Soon after, Kleppe retired and the company was renamed John Sletten Construction. The very first office was held in the basement of the Sletten’s home in Great Falls, MT, performing light commercial construction and remodel work. 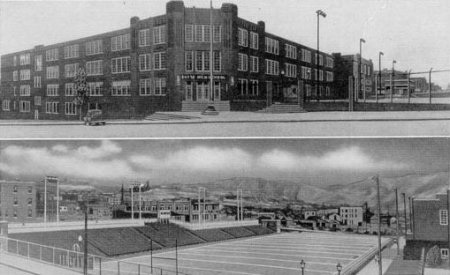 Sletten Construction joint ventured to build its first major project, the Butte High School in Butte, MT. A few years later, the company moved from the Sletten’s basement to 1301 10th Ave. N, Great Falls, MT, which became the office, shop and storage yard. For the next 45-years, this location was the company headquarters building. Sletten expanded its services and developed a Bridge Division in 1958. The first bridge project was the First Ave. N underpass in Great Falls. Shortly thereafter, R.G Robertson joined the company and later took over management of the Bridge/Heavy Highway Division. After studying the growth in the southwestern US, the company decided to start pursuing work in the south. The company was awarded a project in Nevada, at the Atomic Energy site about 80-miles North of Las Vegas. This was the start of the first branch office opening of Sletten Construction companies in Nevada in Las Vegas, under the leadership of J. Robert Sletten. 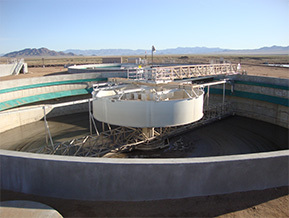 Due to expansion, the amount of equipment acquired, and the increase in infrastructure, Sletten acquired a 10-acre site on the US Highway 87 Bypass, east of Great Falls, built a new shop and storage facility, and started a water treatment division. 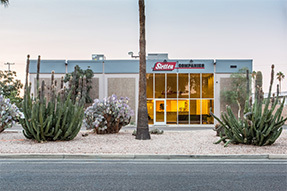 Sletten opened the second branch office of Sletten Construction Companies in Phoenix, AZ. A few years later, the Northern Building Division was formed and is responsible for healthcare facilities, office buildings and institutional education facilities in the Northwestern states. 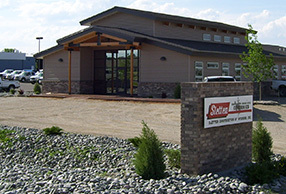 Sletten expanded with another branch office of Sletten Construction Companies in Sheridan, WY in 1981. The company chose to become an Employee Stock Ownership Plan (ESOP) company. The company had half the stock in ESOP and half in retired stock, making Sletten a partially, employee owned construction company. In 2004, the company became 100% Employee Owned. 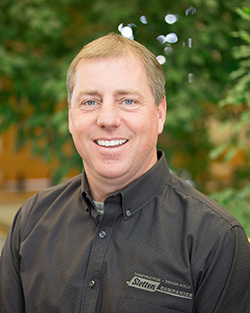 Upon becoming an ESOP company, J. Robert Sletten was ready to turn over the role of president. 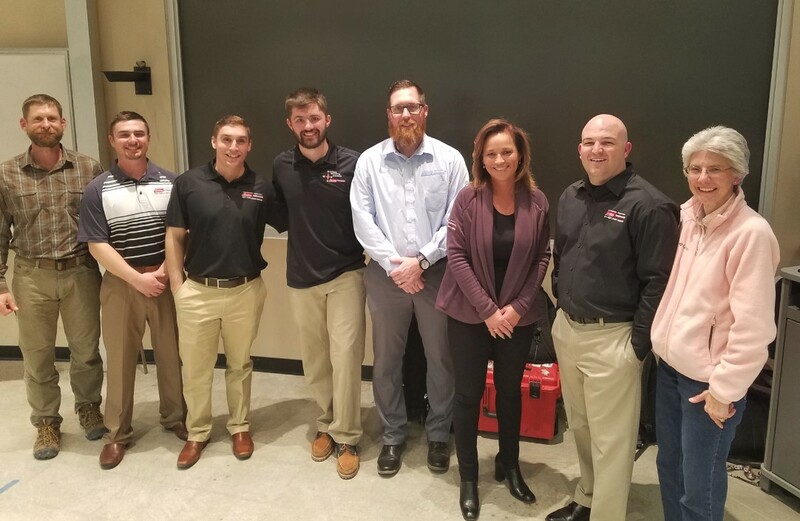 After deliberating, the board recommended Erik Sletten the best candidate to become President of Sletten Construction with J. Robert Sletten as the Chairman. 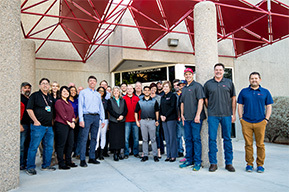 Sletten Construction has over 190 Employee-Owners with locations in Cody Wyoming, Phoenix Arizona, Billings Montana, Great Falls MT, Missoula MT, Boise Idaho, and Las Vegas Nevada and also provides services to California and Texas.